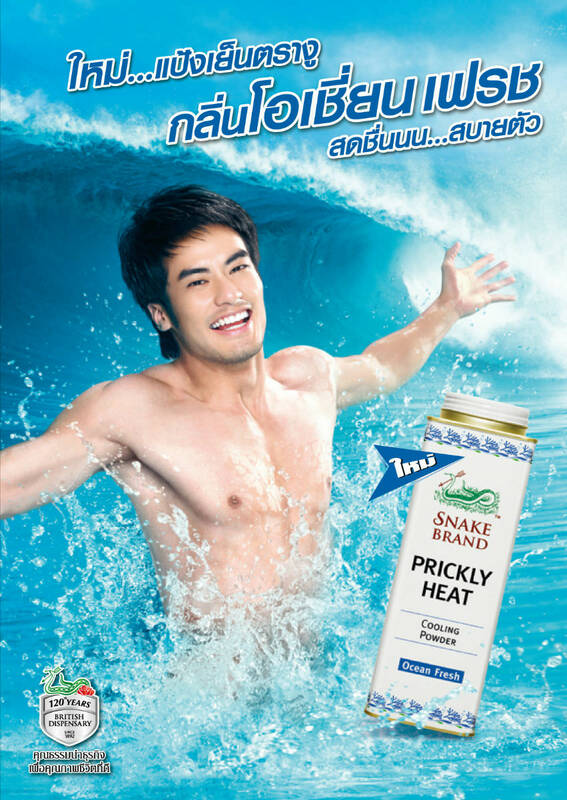 Celebrity marketing has made an immense impact in the rejuvenation of Snake Brand Prickly Heat cooling powder. One of the oldest brands in the market that has traditionally been popular only amongst older consumers needed to gain acceptance among the young generation. The celebrity endorsed campaign across advertising, PR, social media and event marketing succeeded in a relatively short period to reach out to the young crowd countrywide. Introduction of new fragrances, packaging facelift and youth targeted contests in packaging design and social responsibility, among other marketing and communications initiatives, have secured greater awareness and appeal among teens and young adults.